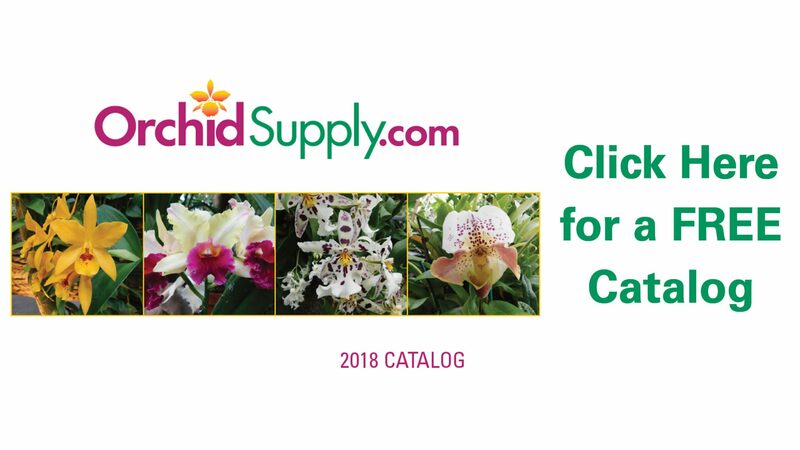 We want you to be satisfied with your order from OrchidSupply.com. If you are not totally pleased with your purchase, you may return any product within 10 days for a prompt refund, credit or exchange of your choice. OrchidSupply.com does not reimburse the cost of return shipping unless the product shipped was our error or was defective. Please email us at orchids@orchidsupply.com or contact us at 440-625-2444 and we will help facilitate returns or exchanges. We love satisfied customers so if you have any questions about this policy, please feel free to contact us via e-mail orchids@orchidsupply.com or via telephone at 440-625-2444.